Democrats are convinced that it will show examples of “collusion" between Trump and Russia, even if there was no evidence of a criminal conspiracy. Mueller’s office declined repeated requests for comment. 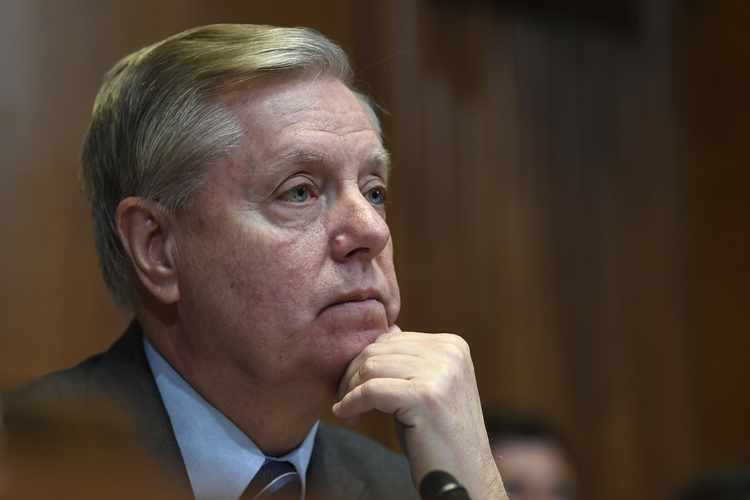 A spokesman for Sen. Dianne Feinstein, the top Democrat on the committee, did not respond to a request for a statement regarding Graham’s and Grassley’s concerns about Mueller’s objectivity. 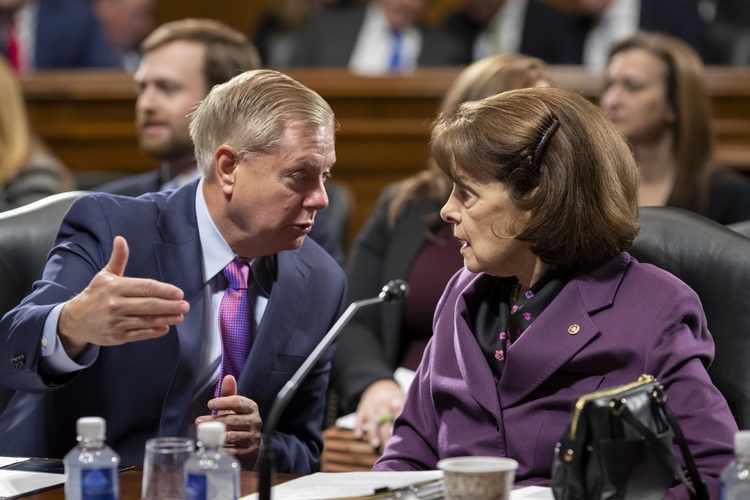 Feinstein on April 11 joined five other Democratic senators in signing a letter to Barr accusing the attorney general of working with Republicans to "perpetuate a partisan narrative designed to undermine the work of the Special Counsel,” arguing that their doubts about the Russia investigation only serve "to legitimize President Trump’s dangerous attacks on the Department of Justice and the FBI." But Republicans have pressed their own doubts about Mueller. 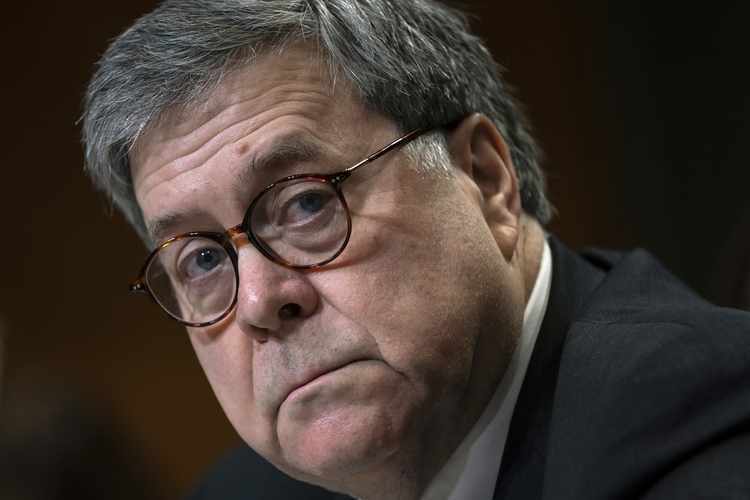 Last month, in another little-noticed letter to Barr, Senate Judiciary Committee investigators elaborated on the Papadopoulos matter and what they described as Mueller unfairly cherry-picking from internal Trump campaign emails. They claimed that he and his prosecutors had cited only fragments of the emails in the charging document against Papadopoulos. And they pointed out that this "selective use" of the emails made it seem as if the adviser and the campaign were working behind the scenes with Russia, when in fact that was not the case. 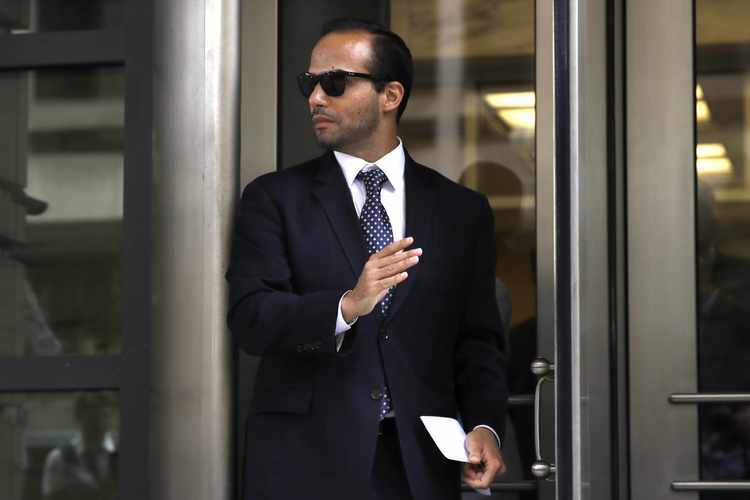 George Papadopoulos: Probers made it seem he was “vaguely connected with the collusion aspect” of Mueller's case. “In this matter, the public deserves to have the full context for the information the special counsel chooses to release,” then-Senate Judiciary chair Grassley wrote Mueller in a four-page letter. “The glaring lack of it feeds speculation and innuendo that distorts the facts." In his new book, “Deep State Target,” Papadopoulos revealed that the FBI investigator handling his case and leading interrogations of him was FBI lawyer Kevin Clinesmith, whom the Justice Department inspector general last year exposed for anti-Trump bias. Clinesmith was kicked off the Mueller team in February 2018 after the inspector general alerted Mueller to instant messages he wrote on FBINet revealing he was “devastated” over Clinton’s loss on Election Day and would join the “resistance” against Trump. He also called Vice President Mike Pence “stupid." 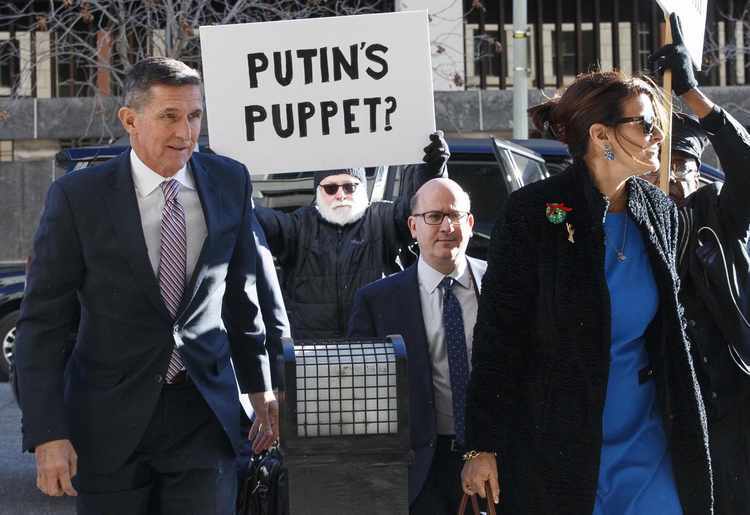 “Flynn’s charges were made up so Mueller could get his Russian connection,” said former federal prosecutor and well-known Trump defender Victoria Toensing. “The complaint he filed against Flynn is warped." A third troubling example Republicans point to is the special counsel’s complaints against Trump’s personal lawyer, Michael Cohen, which like other court documents included tantalizing hints of collusion that dissolved upon closer inspection. They say Mueller used the so-called Moscow Project talks – Trump’s hope to build or at least brand a Russian skyscraper -- to connect Trump directly to Vladimir Putin during the campaign, while withholding from the court details that would exonerate Trump of such collusion. 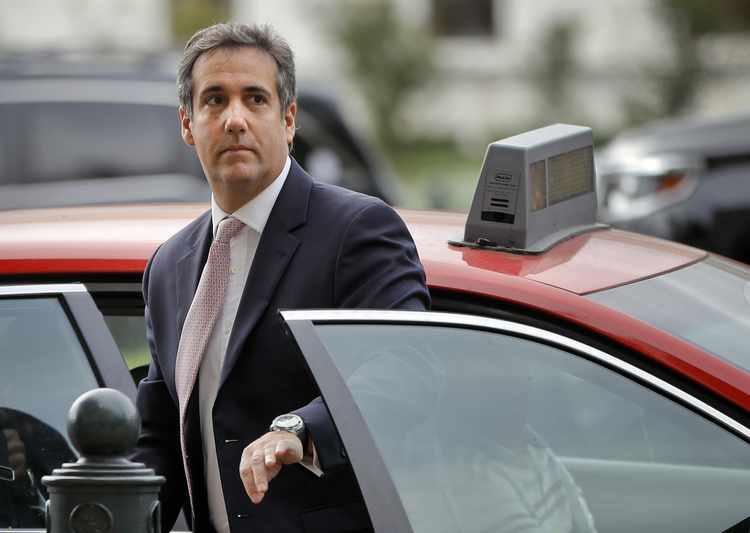 A closer reading of the November 2018 charging document filed with Cohen's false-statement plea deal reveals that Mueller — who personally signed the document — omitted a fuller accounting of Cohen’s emails and text messages which, according to Capitol Hill investigators who have seen them, make the deal look far less nefarious than portrayed in the filing and in the press. “So as far as collusion goes,” the source added, "the project is actually more exculpatory than incriminating for Trump and his campaign." Sources who have seen Sater’s still-secret transcripts of closed-door testimony say Sater, whom Cohen described as a “salesman," testified to the House intelligence panel in late 2017 that his communications with Cohen about putting Trump and Putin on a stage for a "ribbon-cutting" for a Trump Tower in Moscow were “mere puffery” to try to promote the project and get it off the ground. Major news organizations seized on Mueller's misrepresentations. CNN said the charging documents, which reference the president as “Individual 1," suggest Trump had a working relationship with Russia’s president and that "Putin had leverage over Trump" because of the project. CNN legal analyst Jeffrey Toobin said the development was so “enormous” that Trump “might not finish his term.” At MSNBC, pundits maintained the court papers prove “Trump secretly interacted with Putin’s own office." But Republican lawmakers warn that if the special counsel's juiced indictments are any indication, his report won’t be any more objective in detailing underlying evidence and telling the whole truth about Trump campaign activities in 2016.